THESE CANDLES ARE MADE OF REAL WAX AND HAVE A HOLE BURROWED OUT TO HOLD A 4 HOUR TEALIGHT CANDLE. THESE ARE DRIPLESS. 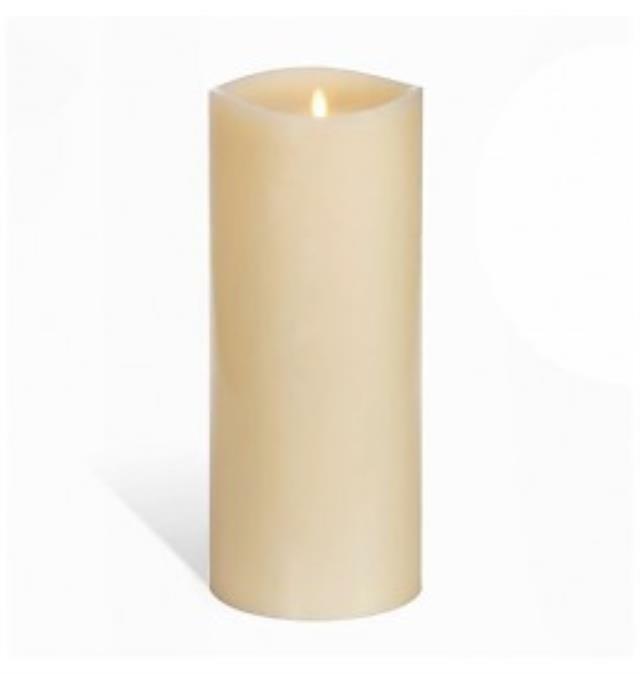 * Please call us with any questions about our candle pillar rss new ivory 3x6 rentals in Lake Charles and Moss Bluff LA.